So, you want to support Israel and be part of her economic success, but you don’t live in Israel, don't travel there too often and are not sure about the investment possibilities you have. So how can you accomplish this? This article will help. 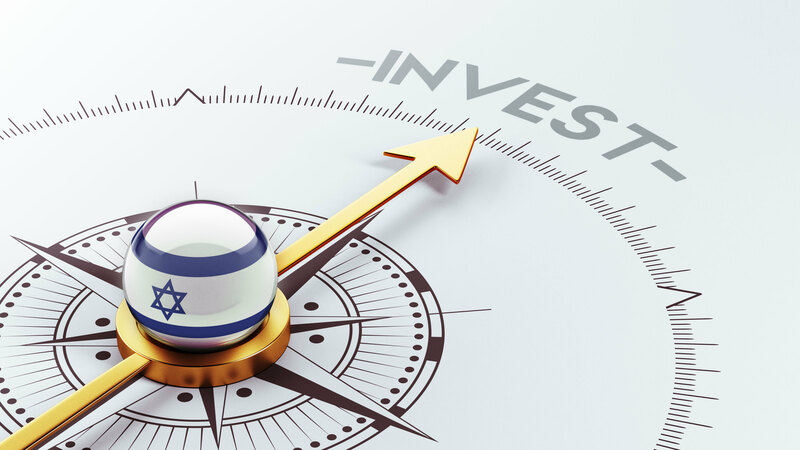 In our previous articles, we discussed why you should invest in Israel. There are many reason for investing in Israel, among them currency diversification, geographical diversification, and the desire to support the Land and people of Israel. Other reasons include participating in the prosperity Israel is experiencing since its rebirth, and enjoying the fruit of a strong and robust economy that weathers the sometimes-stormy global financial climate. The TASE provides a wide array of asset types (securities), ranging from Israeli stocks offering dividend payments, to secure Israeli government bonds, through inflation-protected corporate bonds paying fixed quarterly interest payments, to ETFs tracking market indices. These assets are spread over all the major business sectors offered in other markets around the world, including: technology, real estate, industry and manufacturing, communication, biomedical, agrotechnology, insurance, finance and banking, commerce and services etc. Of particular interest is the new oil/gas exploration sector, given Israel’s recent large-scale discoveries of these commodities, and of course the world-renown Israeli high tech sector that has supplied the world with many groundbreaking technologies. During the economic recovery year of 2009, the Tel Aviv 35 stock index returned 75% to investors, vs. the S&P 500 yield of 24%. 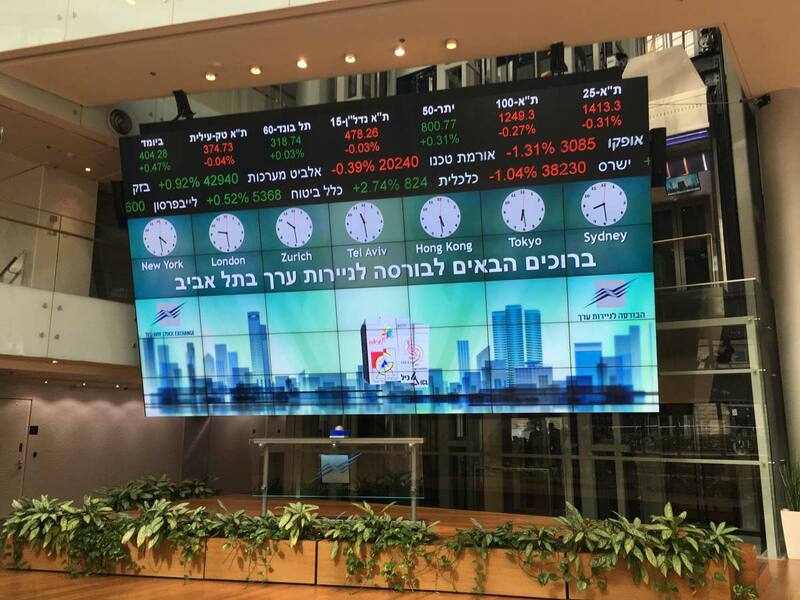 Israel’s stock market has outperformed other developed markets by far since the year 2000 showing 184% total return for the Tel Aviv 35 compared to 63% total return for the S&P 500 (as of May 16, 2017). On the bond side, Israeli corporate bonds have yields over 6% average annual return with relatively low volatility since 2009. Investing as an angel investor or through a VC requires a relatively large investment principle, typically ranging between $150,000 to $2,000,000 USD but typically represents no more than 10% of the investors total investment portfolio. VC investing is usually done by “Accredited Investors”: individuals with a net worth of at least $1,000,000, excluding the value of the investor’s primary residence, or demonstrate an annual income of $200,000 or $300,000 for joint income for the last two years with the expectation for the same or higher income in the future. Since seed investments in start-ups and VC funds are of a much higher risk nature, investors should be prepared and able to potentially lose all of the principle investment. Start-ups have a success rate of 1 in 10, meaning that there is 90% chance that the start-up will fail and the principle will be lost. For this reason investors usually invest in dozens of start-ups simultaneously with the hopes that one of them will success and provide a good ROI (return on investment) to cover the losses gained from the other failed investments. 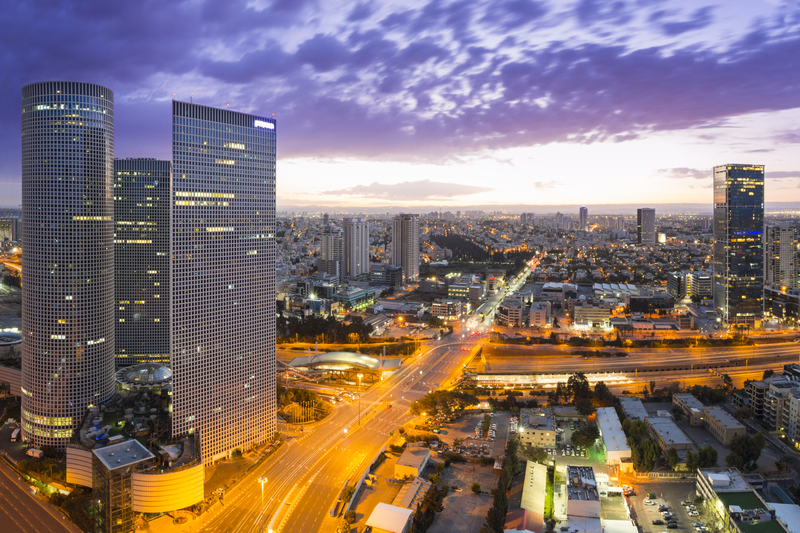 The Israeli real estate market has seen good growth in since 2007 with prices of many assets rising close to and even over 100% since then, giving an approximate annual return of 7% (varying, significantly even, from asset to asset). Since the end of 2016 the rise in house prices has slowed significantly, with recent data indicating a very possible change in trend to housing prices as they begin to drop, though it is still too early to tell. There is a certain level of uncertainty currently in the real estate market, however some analysts are already determining that investors are beginning to sell their real estate assets. Investing in REITs and real estate companies put somewhat of a hedge between the investor and the assets, for the better. On the one hand it employs the REIT management and real estate company’s expertise in the market, eliminating the need to for the client to make those decisions and spend all that effort themselves. On the other hand, it is easy for the client to control their level on investment in the real estate market by purchasing or selling more stocks or bonds with the click of a button, without the need for finding a buyer for their physical property and not having to deal with the bureaucracy, taxation, legal work, fees etc. that go with selling (and purchasing) actual property. These advantages allows the investor to change weighting in their portfolio to other market sectors and asset classes swiftly and with minimal hassle, time and money consumption. This flexibility can be key in turbulent market times. Investing in Israel is a great way to diversify your portfolio, support the Israeli economy and participate in the success of the nation. Before you decide how to do that, you should consider the information above and how that applies to your specific personal and financial situation.